I don't know about you, but I'm just about "Frozen" out. I loved the movie as much as the next person, I even watched it a few times with my boys when they were visiting last spring. But I think it's time to let it go! Let's move on to the next greatest thing! 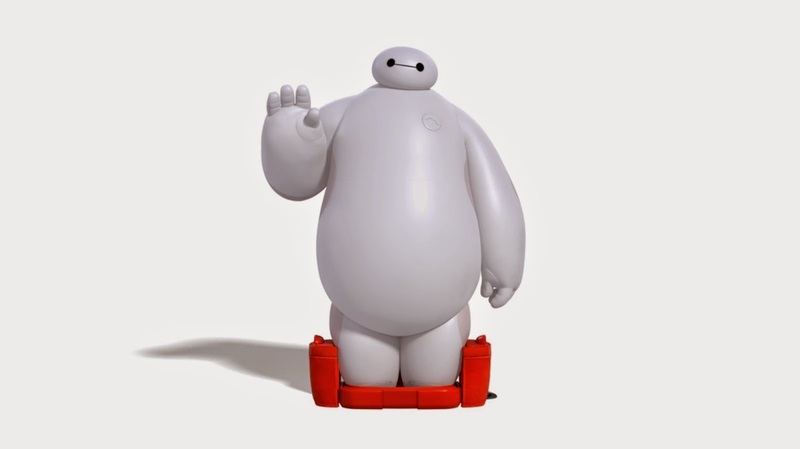 Put away all the Anna and Elsa and bring on Baymax! This is the perfect super hero movie for viewers that are still a bit too young for the more intense live action movies.